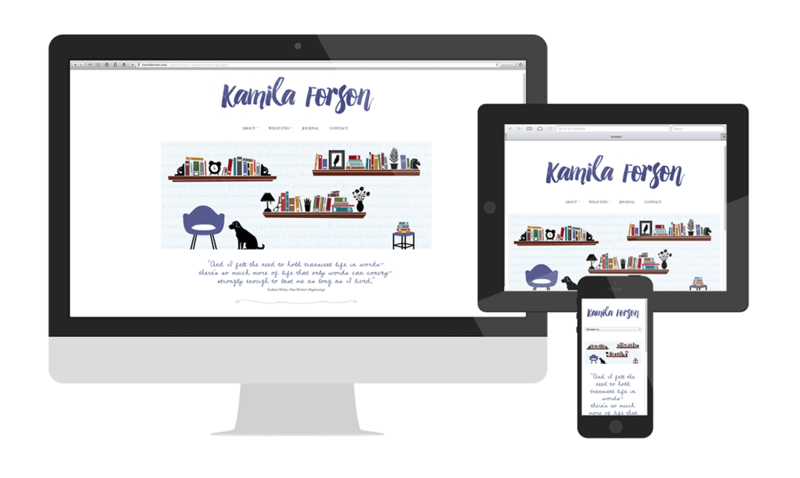 Identity, website and business cards for freelance fiction copy editor Kamila Forson. 2015. 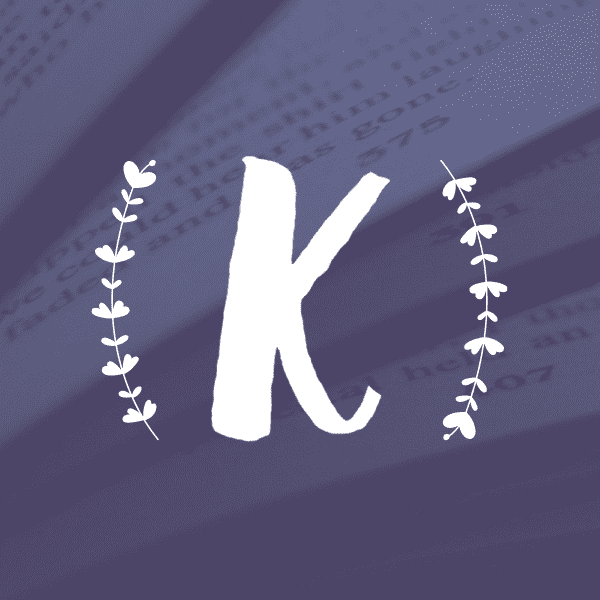 Kamila Forson is a freelance copy editor specializing in fiction. She wanted a fresh new website that portrayed her love of books in a professional way but with a cozy feel. The color palette and custom home page illustration are pulled from her love of vintage styles, while the hand-drawn page dividers and font choice for headlines gives the site a more homey feel. And overall we kept the rest of the layout clean and minimal to not distract from those points. This site will be both a professional site and her journal for personal essays, and the styling bridges those purposes nicely. Site is on the WordPress platform, and is mobile responsive. You can view it here: www.kamilaforson.com. I also created a set of new business cards for her, based on the theme we developed for her website.